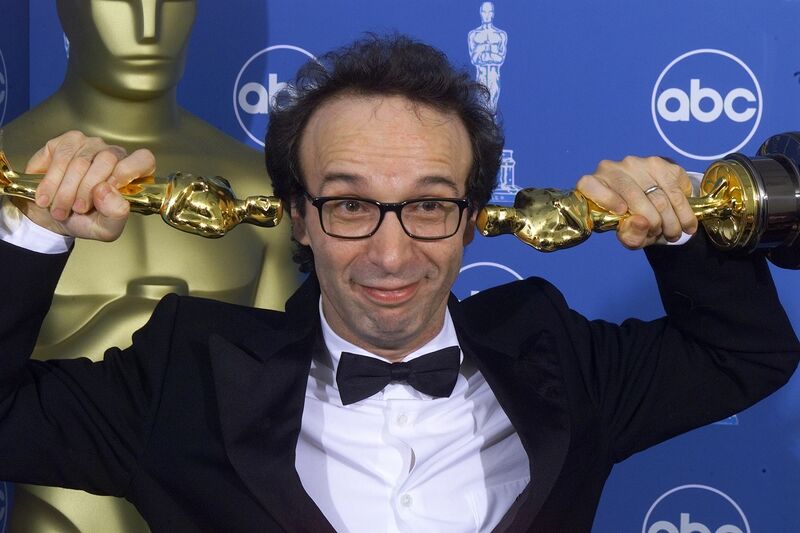 Roberto Benigni, Italian artist of unique charisma, will be turning 59 next week (born October 27th, 1952). In his home country, he is the unapologetic king of slapstick comedy, who is exceedingly vocal and even unapologetic about his opinions. More than a comedian, Benigni is a film-maker, a successful and respected poet and singer-songwriter. Before you read any further let me be clear about something: the Oliver Stone biopic of Alexander was a less than successful attempt at storytelling, without heart, lacking in pace and creativity. Having said that, and leaving behind all of the dull intricacies that the film inexplicably chose to focus on, the sequence that showcases the famous Battle of Hydaspes is a welcomed escape from an otherwise forgettable movie. 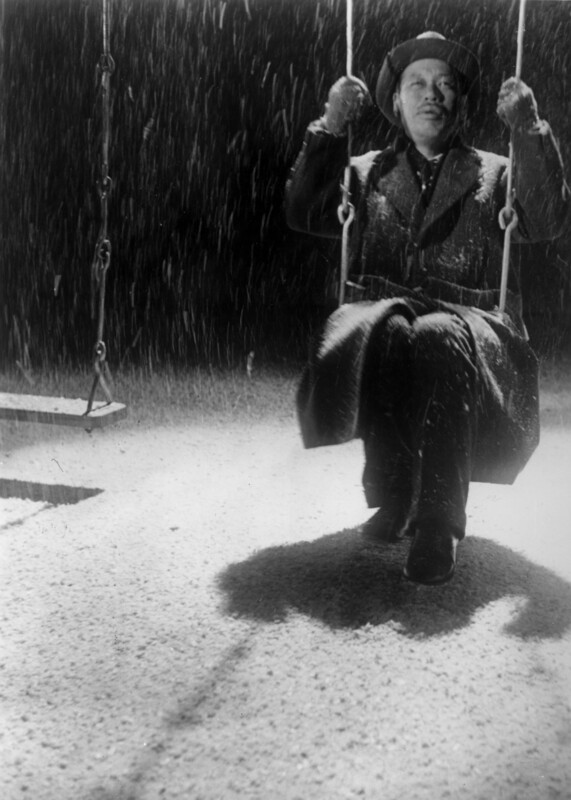 As it has happened with other older films I have watched, Ikiru had a certain pace and style that was hard to relate to and interpret given the great changes filmmaking has experienced in its century-long history. Once I broke it down and understood the significance of what I had just seen given the context of its creation, Kurosawa’s work opened up to me and showed me how special it is.